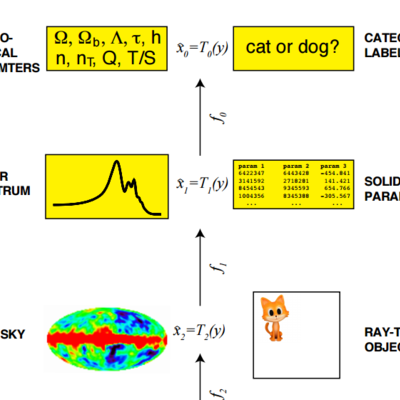 The recent Go matches between Lee Sedol and Google’s DeepMind AI caused quite a stir, even beyond the Go and AI communities. Mainstream attention was fixed, if ever so briefly, on this amazing “battle between man and machine.” In the end, DeepMind prevailed, Sedol tested the limits of his skills and arguably the limits of human abilities, and we all learned quite a bit: about how complex games really are, what skill means, and more. 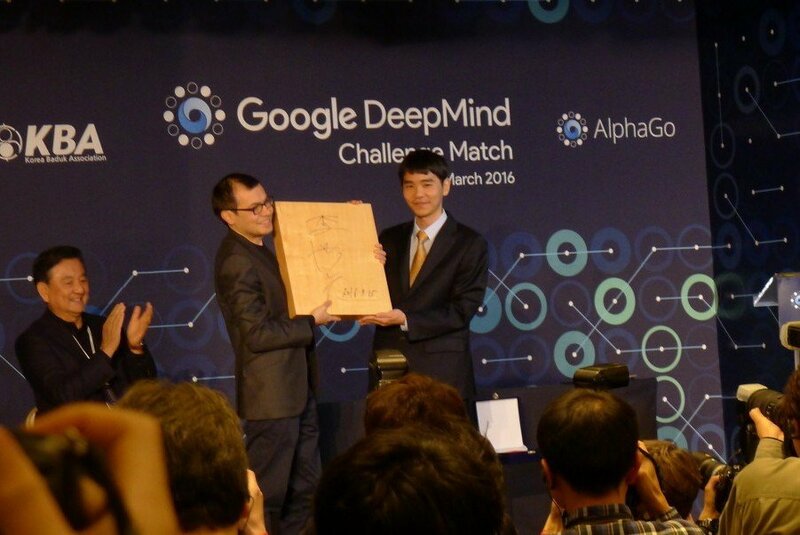 GoGameGuru’s coverage of these matches is fabulous - full of energy and excitement, precise where it needs to be, and full of empathy for both the DeepMind folks and Sedol. Read these pieces, and then try a game of Go if you’ve never played it - it’s something else.